Hey everyone, Nicole here, and today I'll be reviewing Fresh Laundry by Clean. 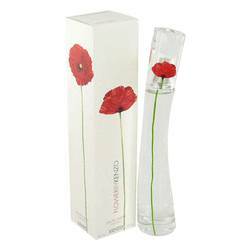 This women's scent is a green musky citrus fragrance, released in 2005. 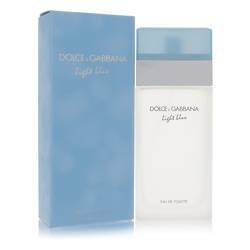 Like all Clean fragrances, it's a very simple fragrance, and this specific scent is perfect for summer and spring daywear. The top notes are lime, orange, and grass. In the middle, you have florals-- jasmine and rose. Another floral, heliotrope, arrives in the base, along with that mention musk and some woody notes. Well that's all for today. I hope you enjoyed this review. Don't forget to follow FragranceX on Facebook, Instagram, and Twitter, and please, subscribe to our YouTube channel. 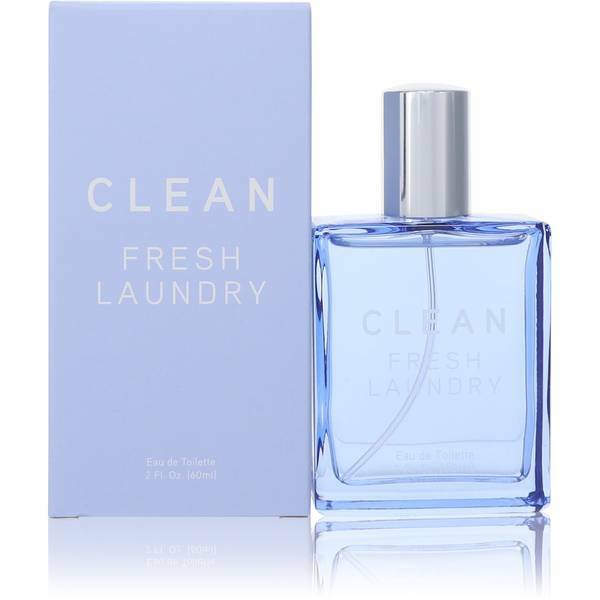 Clean Fresh Laundry Perfume by Clean, If one of your favorite scents is the comforting aroma of linens straight out of the dryer, then Clean Fresh Laundry is the perfect perfume for you. 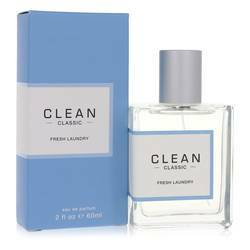 Launched by Clean in 2005, this inviting fragrance for women captures the beauty and coziness wrapped into the task of doing laundry; combining it with an alluring hint of fruits. Indulge in your favorite smell every day without even having to lay a finger on a clothes basket. The top notes are comprised of Read More Read More juicy orange, zesty lime and green grass. The middle notes gain a touch of floral from sweet jasmine and romantic rose. Vanilla-tinged heliotrope, earthy woody notes and warming musk come together to form the scent’s base. 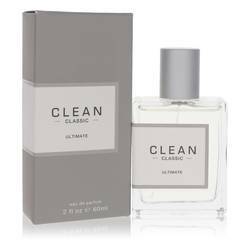 Founded in 2003, Clean is an American perfume company best known for their cozy and comforting scents reminiscent of every day pleasures. 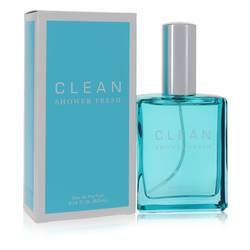 The brand actually released their first fresh scent, aptly named Clean, in 2002. Fragrances that conjure the aromas of other favorite and familiar smells soon followed. All products are original, authentic name brands. We do not sell knockoffs or imitations.